Micellar water is the beauty trend taking the skincare world by storm. The mixture of purified water and micelles (little balls of cleanser that are suspended in soft water) takes makeup off, cleans, hydrates and moisturizes your skin. It’s perfect for any skin type, but if you have oily skin, this might be your new can’t-live-without product. Why? Micelles. Micelles, which are little balls of cleansing oil, attract all kinds of debris including, dirt, oil, and grime. Once the debris is attached to the micelles, they’ll bunch together and lift debris off of the face. It’s an easy process that will ensure all of the dirt and grime go away while the healthy oils stay. Now, while micellar water isn’t particularly tailored to help acne, it actually can help significantly because of its hydrating properties and cleansing oils. 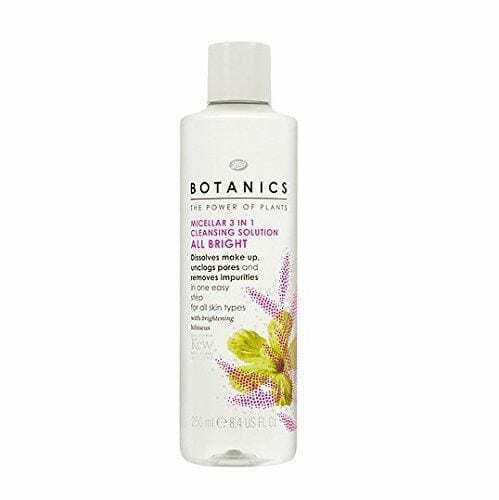 Well, contrary to popular belief, certain types of oils can actually get rid of the oil on your face, including this cleansing one in micellar water. Unfortunately, cleansers that are made specifically for acne can sometimes dry out skin and strip away those oils, creating even more acne. But because micellar water is so gentle and doesn’t contain alcohol, it hydrates the skin without stripping away natural oil. Proper hydration can actually reduce activity in the oil glands, while insufficient hydration can lead to more oil production. Also, for people with oily skin, micellar water can be used to remove makeup and other debris from the skin, both of which can lead to acne. So while micellar water isn’t targeted particularly for acne and oily skin, it actually might help you more than a cleanser meant for acne. 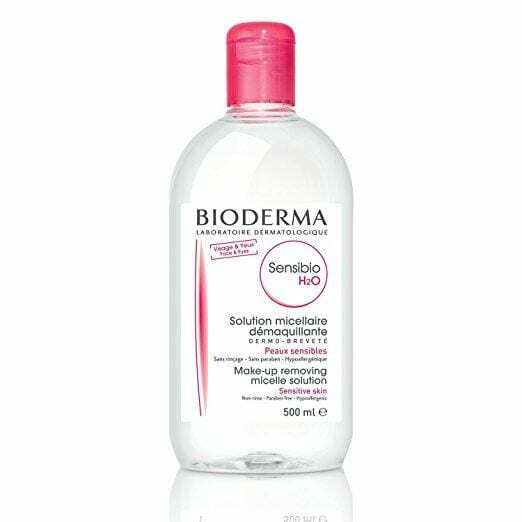 Micellar water is also an excellent choice for sensitive skin because of the lack of fragrance and sulfates parabens. There’s no alcohol and you’ll never have to worry about it stinging your face. You don’t have to rinse micellar water off! Goodbye, rubbing and scrubbing. It can be applied with a cotton pad, so you can refresh your face anytime, anywhere, as long as you have a cotton pad. This is the one that started it all. Garnier has micellar water for every skin type, travel sizes, and wipes. This water has natural hibiscus extracts, which will give your skin a nice pink glow. 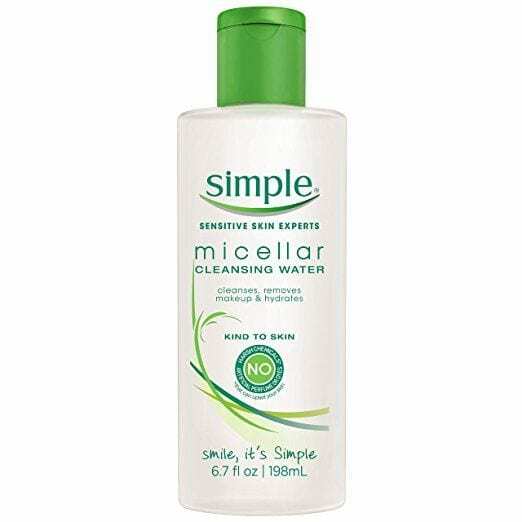 I highly recommend this micellar water if your skin is ultra-sensitive. Perfect choice if you’re just starting out with micellar water and aren’t sure which one to get. The micelles in this water have a similar composition to that of the skin, making it perfectly compatible with skin. It’s also hypoallergenic. I have been using the Garnier one for a while now and love it! I used to always take my makeup off with makeup wipes, and using a micellar water is 1000 times better and easier! I am a huge fan, but I didn’t even think about how it would be helpful with acne. Thank you for sharing! I’ve heard a lot about this and I really want to try it now! I love reading about skincare! 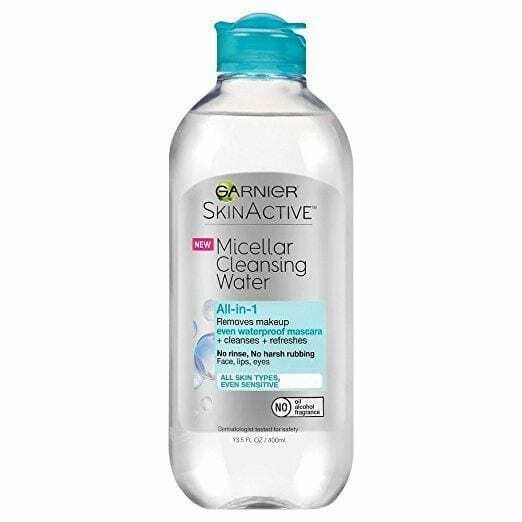 I have the pink cap Garnier Micellar Water and I love it! I want to try other brands as well. It’s excellent for removing makeup!